This is a prime-quality, spacious venue with only eight rooms. 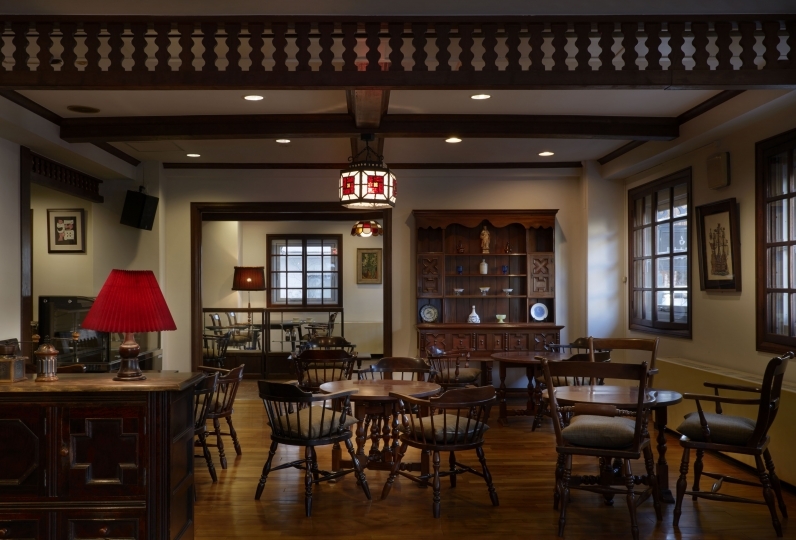 Ryotei Takano is an inn for adults who would like their time all to themselves. 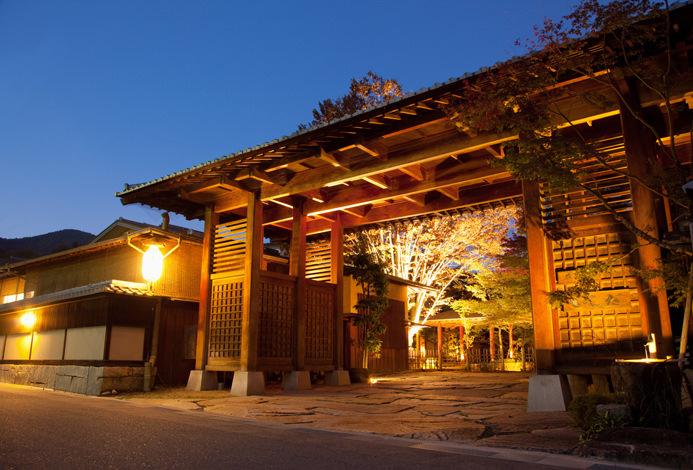 This inn, built in the style of a tea-ceremony house, welcomes you with a beautiful Japanese garden. 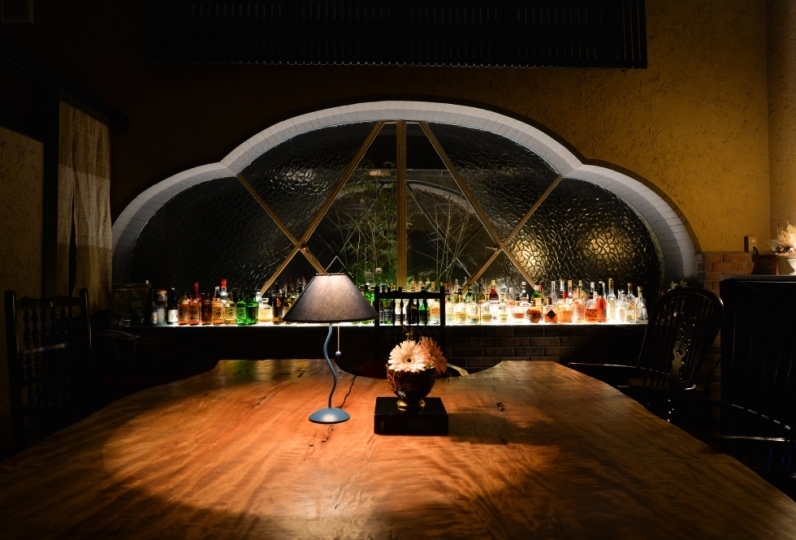 The elegant and delicate Japanese ambiance will gently enfold you. 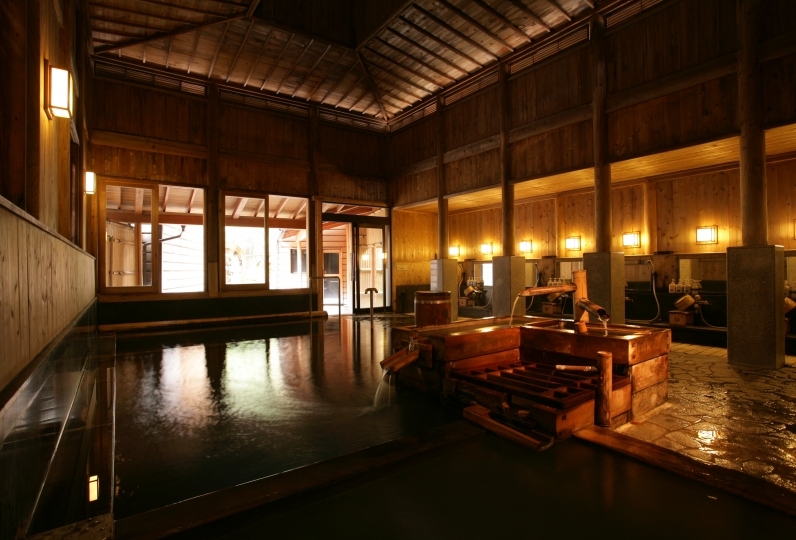 The hot spring flowing straight from the source will soothe you to the core. 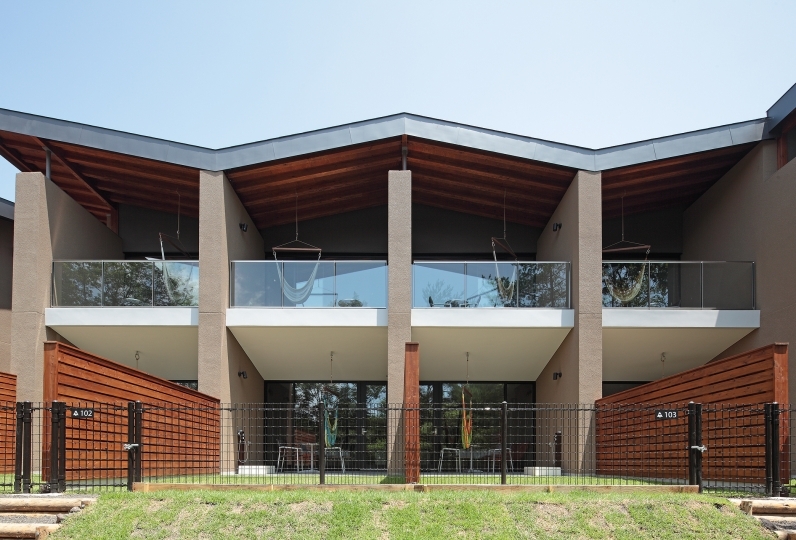 Cypress and and rock baths outside or guest rooms with an open-air bath will offer precious moments. Other rooms are provided with unit baths and the hot spring water is available any time to your heart's content at all rooms. The tea-ceremony dishes with local Nagano food items are served with the flavors of traditional Japan. Enjoy a prime time with your loved one at the hideout overlooking the Japanese garden. I used it for a couple's wedding anniversary trip. The room was clean and had a good feeling. It was a room of twin beds, but the two beds were misaligned, and the impression was not a little impressive only for that point. In the bath, bathroom of unit bath room was also drained from source, well quality was good, including large public bath and rental bath and was very good. The meal was a dish that used a lot of things on the ground, it was very delicious, easy to eat at night and in the morning. I was able to know well that the food in Nagano Prefecture is rich. Hospitality, person in charge with room was somewhat quick, so I thought that there was no restlessness, but it was nice to talk about Hakihaki. One complaint was the correspondence of the front, because it was an anniversary and because it was an anniversary and my wife had made a reservation with a secret, the amount was written in the receipt of money and the amount was read aloud even when settling It was somewhat excited. It was a way of speaking to customers around us, so I felt a little disgusting on my way home. Also, there was no guidance as to whether you should sit in the lobby at checkout or not guidance, so I told you to sit in the lobby when I got baggage and went to the bank. I thought it would be better if I should guide you ahead of that. 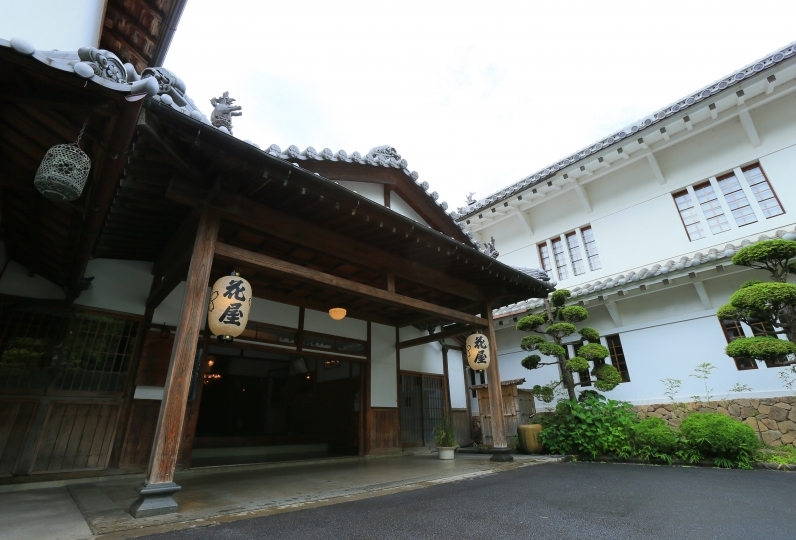 As a whole, I thought that it was a sufficient service for the cost of lodging, but I think that if you take a little care, you will be more satisfied. The meal was very delicious. It was room meal, but the people of Nakao were also very pleasant people. 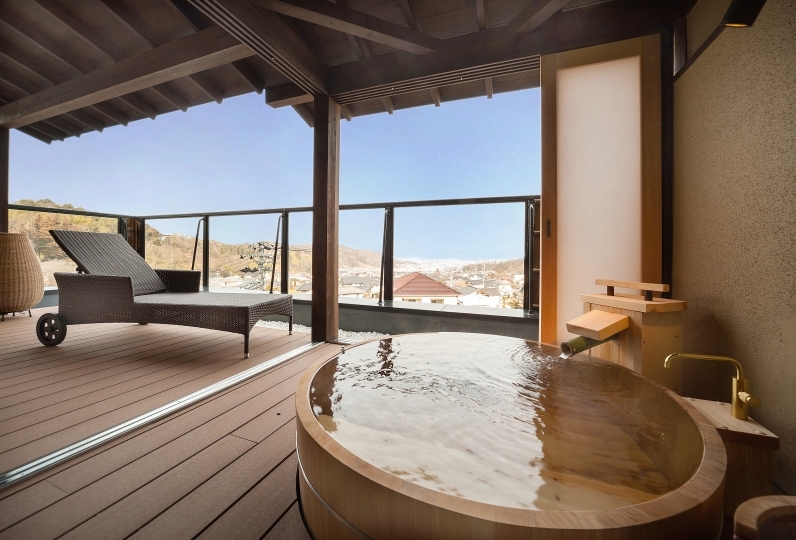 Although the outdoor bath was attached to the room, we used only a large public bath and a reserved bath. Because the bath was also very comfortable, I was slightly impressed that I should have included a bath in the room. Anyway, it was a cozy accommodation. Room was very large, beautiful and satisfied satisfactory. We ate dinner so much that we could not eat breakfast at the same time, but it was delicious that there was no explanation with one drink but I was drinking (although w bathing smell of sulfur also kitsui people Although it may be, but the bath rising is also a very pleasant bath with a good feeling of the skin.The timing did not match and it was a room with an inner bath, but since the inner bath was not great it can choose guest room outdoor bath There is also an outdoor open-air bath and there is also a public bath, so you can enjoy several kinds of baths. Enjoy the hot spring streaming from source in the cypress aroma to your heart's content. 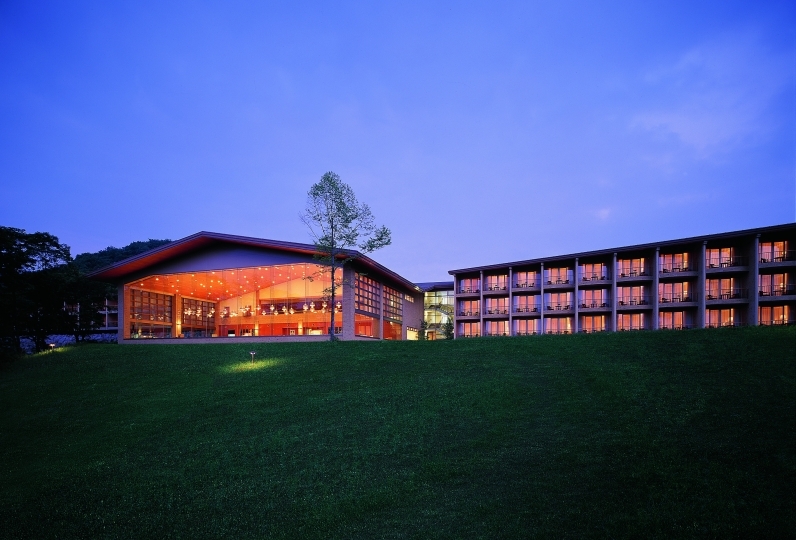 *Make reservation from vacant time frames when you check in. Prior reservation is not accepted. 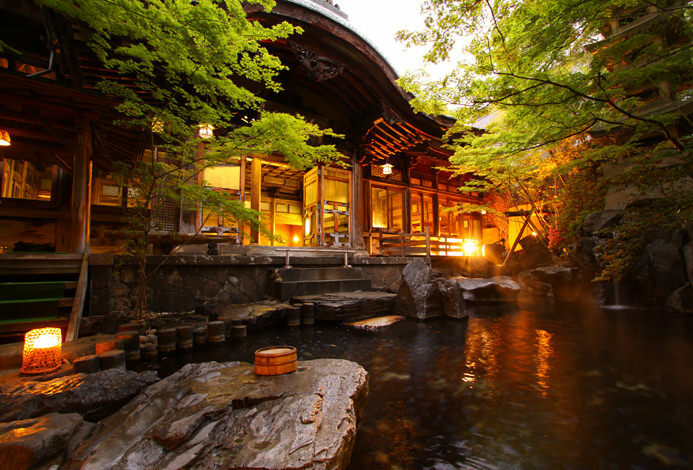 Soak in the hot water with your loved one and enjoy the hot spring with a garden view. You can fully relax in this outdoor bath with the soothing aroma of wood. 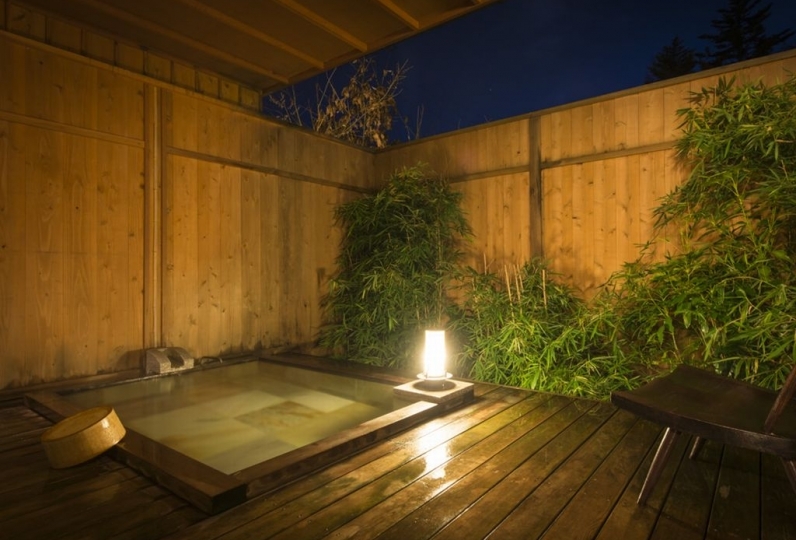 Lit up and even more romantic at night, this wooden bath is always fully cleansed and polished. 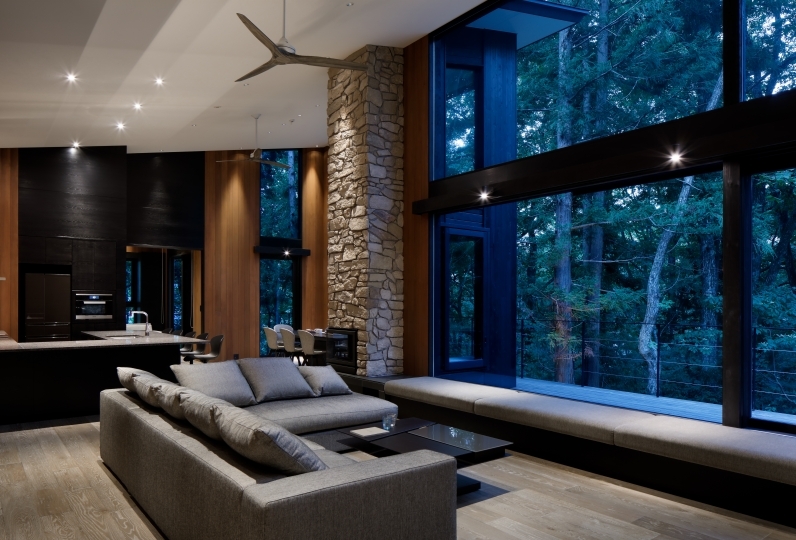 Wild and craggy, this open-air, rock bath is provided with a cottage even for a dip in rainy days. Clean and beautiful bath made out of rocks. The hot water with constant flow from the source will give you precious moments for beautiful skin. 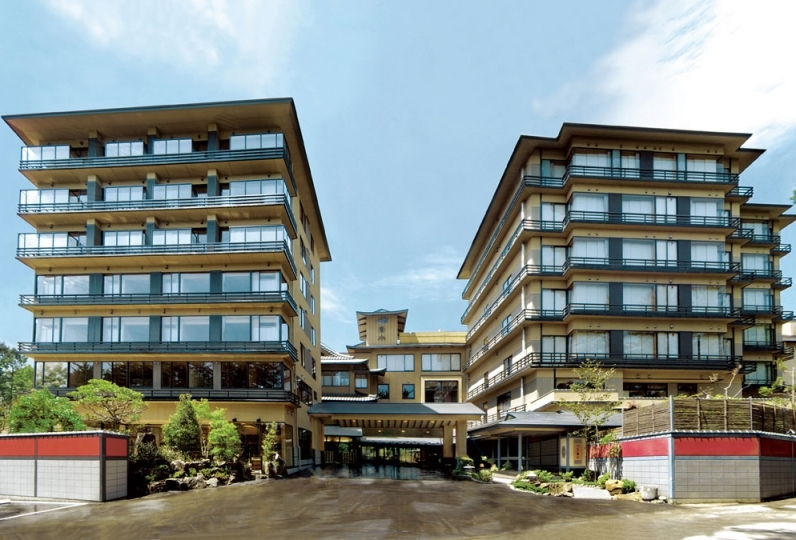 ・You can also use the public bath at the head office Hotel Kameya main store for free. Those who wish to have a public bath please use by all means. ※Please discuss with us about transportation to and back from there. ・Bathing tax (¥150) is not included in the fare for this package. ・Please be advised that child under 6 is not welcomed for this hotel.